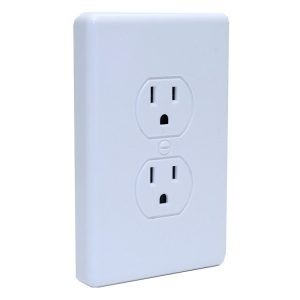 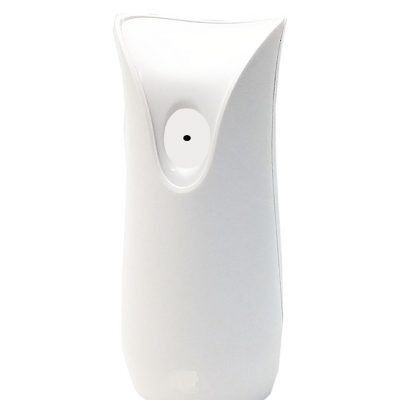 3D Printed Technology - The latest and greatest in 3D printing technology is here! 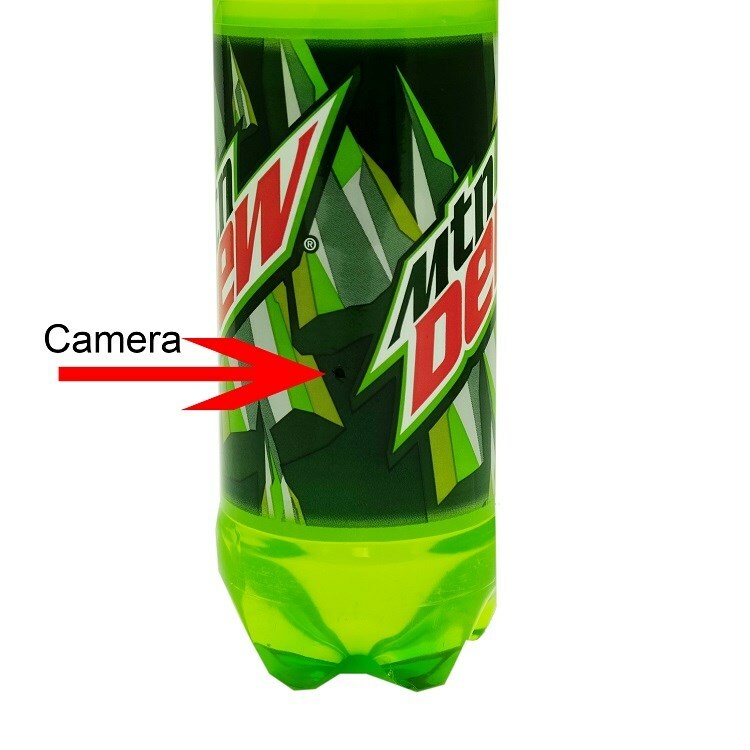 Our brand new Mountain Dew Bottle Camera is a premium, professional grade product, with brand new technology built in. 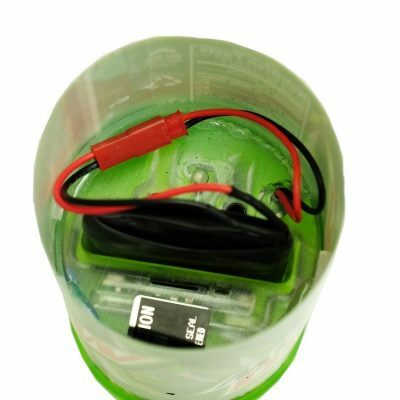 We took our best-selling CLE Water Bottle and made it even better; with new cameras and boards, and a brand new 3D printed insert to hold all of the camera’s internals in place, the Mountain Dew Bottle Camera truly is the next big thing in undercover gear. 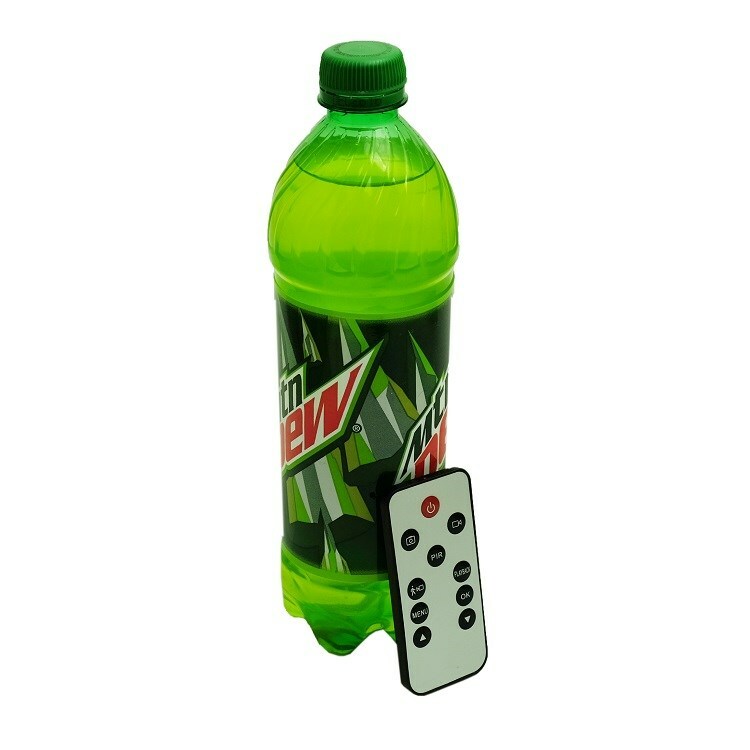 Setup Through a TV - The new Mountain Dew Bottle Camera takes out the guesswork and lets you set all of your camera’s settings through your TV, just by connecting it up with the included AV cables. 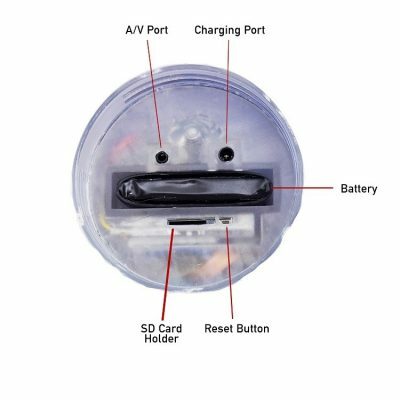 External MicroSD Storage - With external MicroSD card memory and the ability to accept cards all the way up to 128 GB, the Mountain Dew Bottle Camera really can do it all!